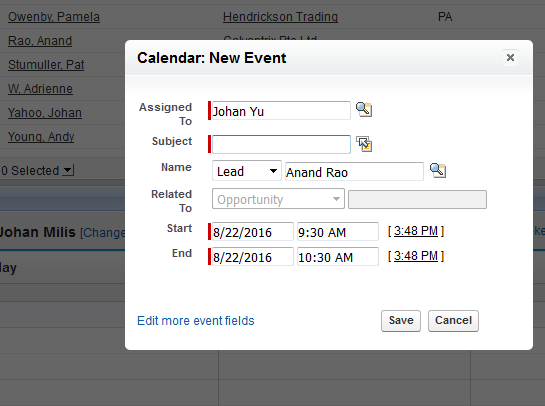 In earlier blog, we discussed about how to drag and drop to edit event from Calendar. 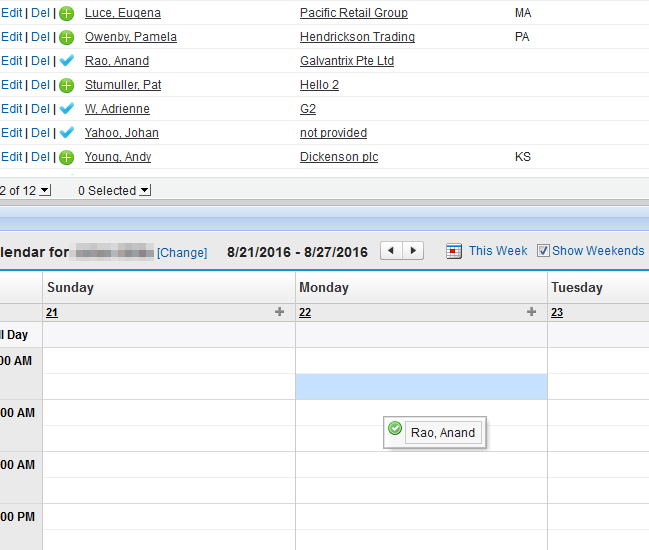 Today we will share about feature to drag and drop scheduling on List Views. 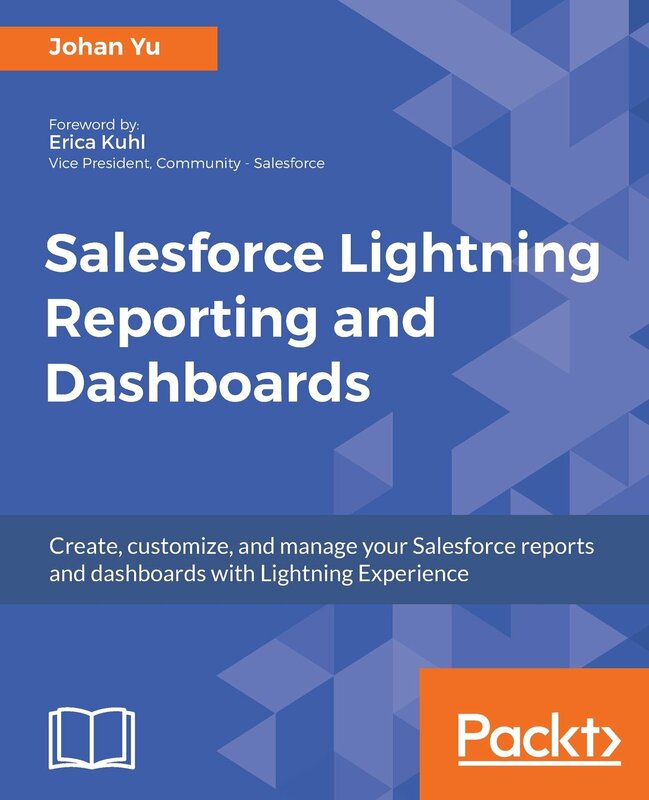 This feature will let users create events associated with records by dragging records from list views to weekly calendar views and entering event details in an interactive overlay. 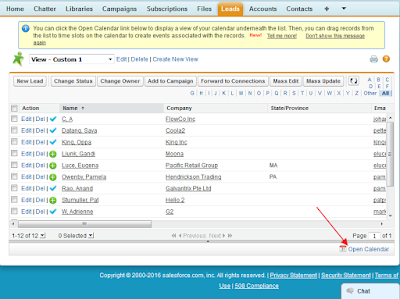 The fields available in the event detail and edit overlays are defined in a mini page layout. 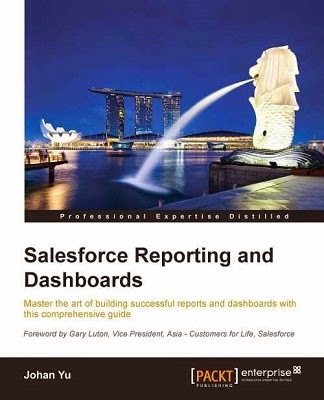 This feature is only enable in Classic for Account, Contact, and Lead List View only, and Tab view is not count, meaning you need to select a View to see this. 1. 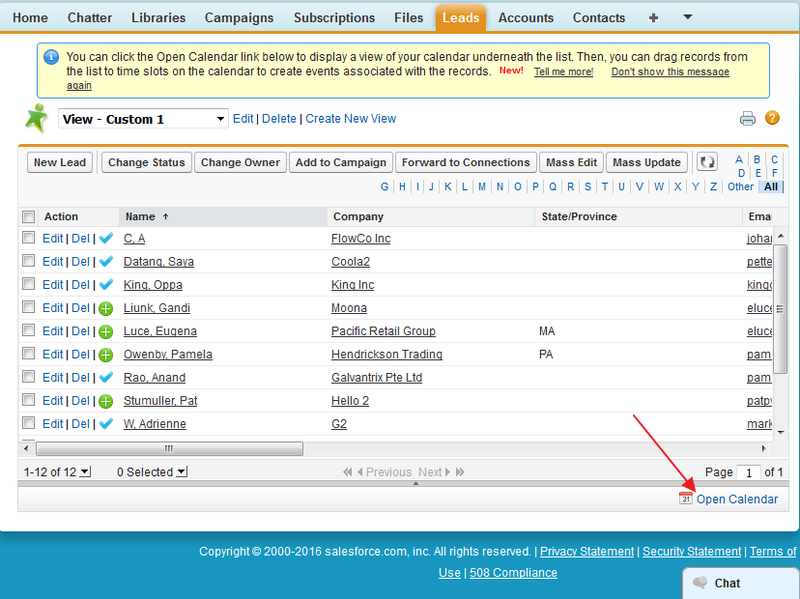 Click the Open Calendar icon Open Calendar link at the bottom of a list view. A weekly view of a calendar appears below view. 2. Drag a record from the list to a time slot on the calendar. 3. 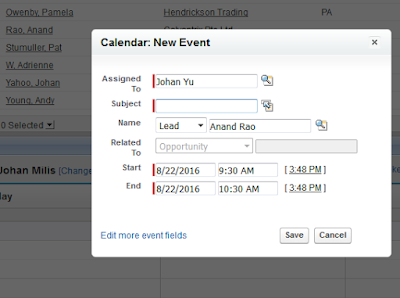 A popup window for creating an event appears. The event is already related to the record that you dragged from the list view. 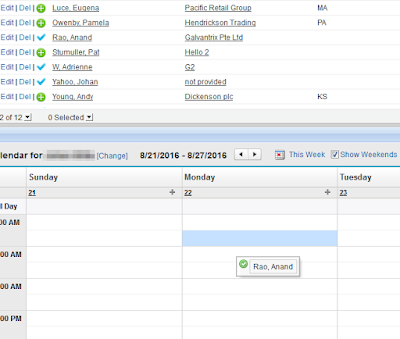 Drag-and-drop scheduling isn’t available for the Console tab, events that people have been invited to, recurring events, accessibility mode, or Connect Offline. 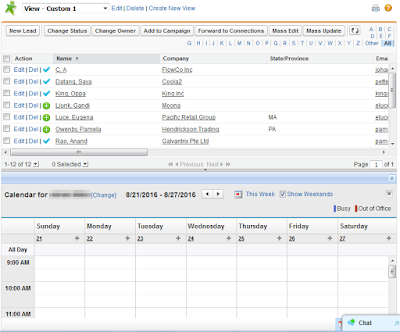 List views that include drag-and-drop scheduling can take slightly longer than usual to be displayed. When you drag the bar in between the list and calendar to resize either one, the size is saved for all views in which you use drag-and-drop scheduling. 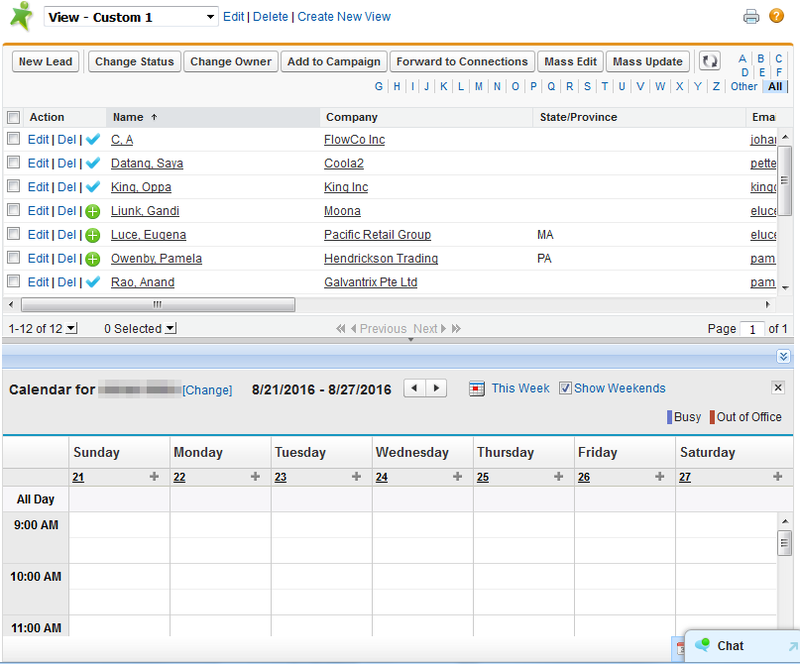 You can resize the list and calendar at any time.